If you want to specify a particular area on the map, it will be useful to use Shapes. 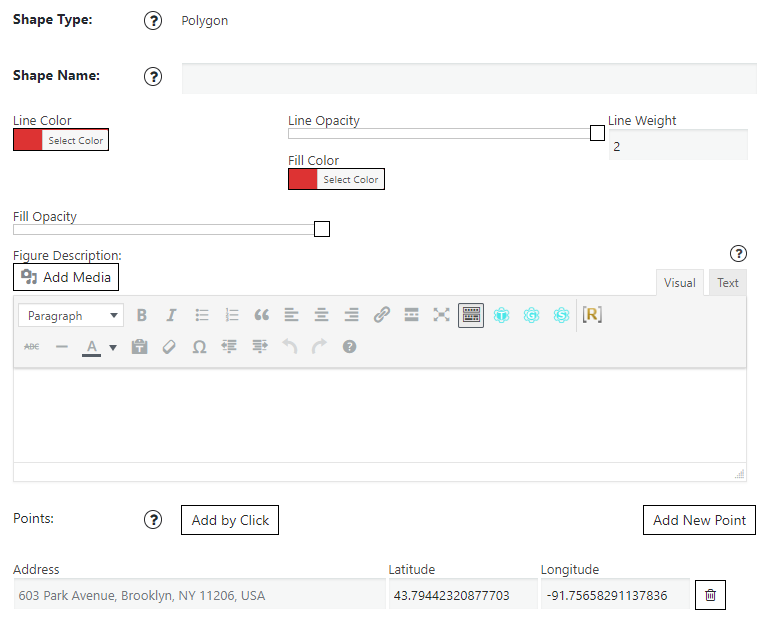 Ultimate Maps provides you with an option to create any shape on your map: Polygon, Circle, and Polylines. Besides a visual limitation of location, you can set a Title and Description, using text, photos, videos and links for the shape overlay. 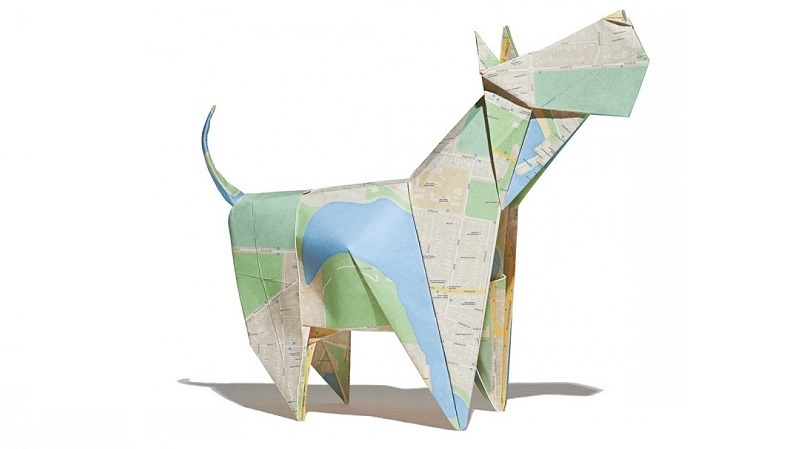 There are 3 ways to add a shape – providing an address, filling in longitude and latitude or by click on the location. Polygon creates by adding the points. If you need to change the point of the shape, you can create a new one, change the coordinates or remove a point. The way to create a Polyline is the same, based on adding the points: from two up to an unlimited number. Circle shape creation is slightly different, you need to pick the location and set the radius to change the shape of the covered area. Shapes are a great solution if you have territories that are unique to your company and don’t quite match up to existing shapes. You can plot shapes on a map to meet your individual needs. With Ultimate Maps by Supsystic, you can quickly draw custom territories and areas on your map.